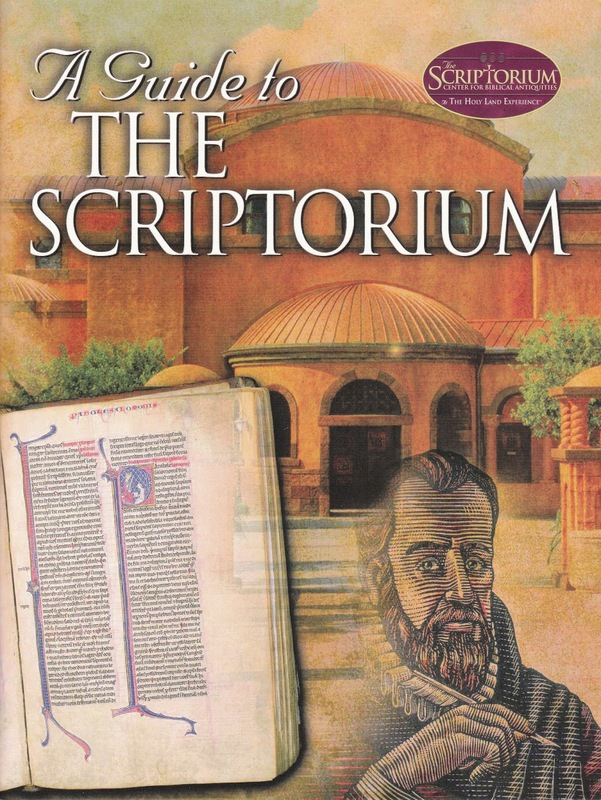 Have you been to the Scriptorium in Orlando? If so, you'll know why I'm SO enthralled with it, and telling everyone I chat with about it. If you haven't been there yet, then this is especially for you! 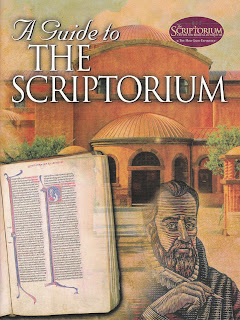 I was going to highlight the Scriptorium in my blog here today. But because of the ACFW Conference this weekend, I'm waiting until next month so I'll have your undivided attention (or at least more of it).